Gallaghers Gas is a well established, trustworthy, reliable and professional gas fitter with over 8 years experience in the trade. Based in Tyne & Wear I cover Durham, Sunderland, Newcastle, Gateshead, South and North Shields, Washington and Bishop Auckland. I am a fully qualified gas and heating engineer. Whatever the job I will complete it to the highest standard at competitive rates taking into account the customer's requirements. If you have any enquiries regarding your heating system or would like some friendly, professional advice, please contact me. LOGIC Certification in Solar Heating Full Scope. 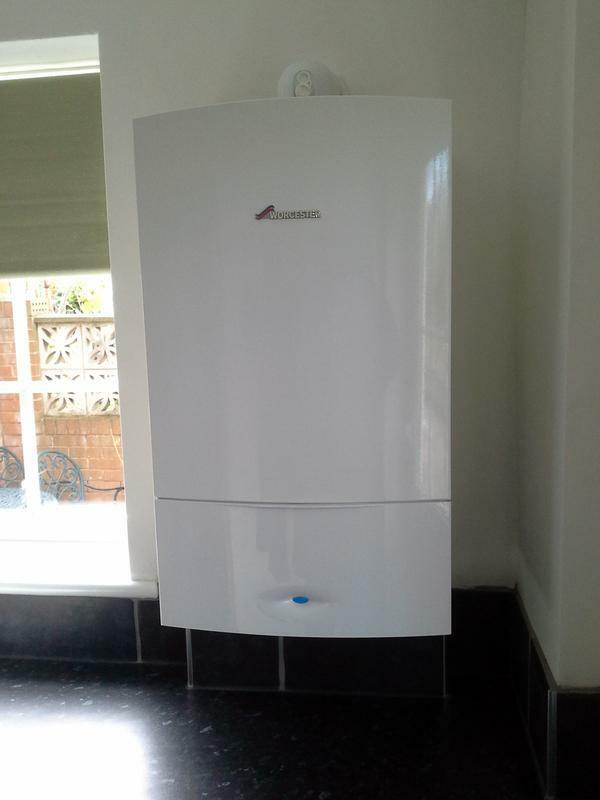 Image 1 - New Worcester boiler installed replacing an old back boiler. All new radiators including this traditional style towel radiator. 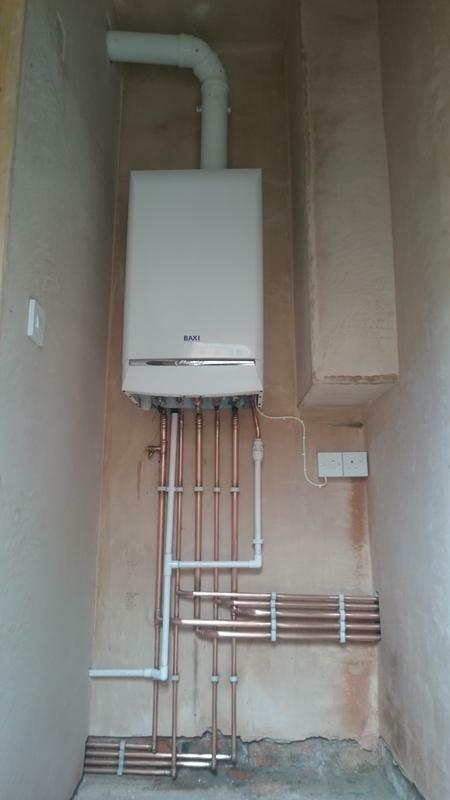 Image 2 - A Baxi Platinum installed in the loft. 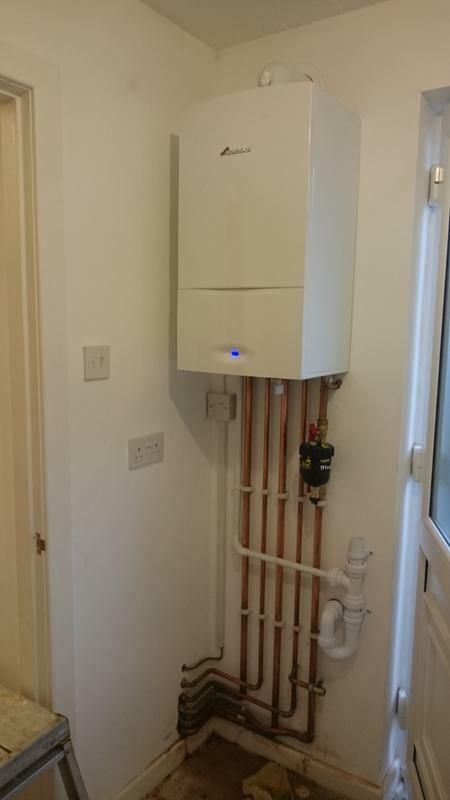 Boiler comes aith a 10 year warranty. 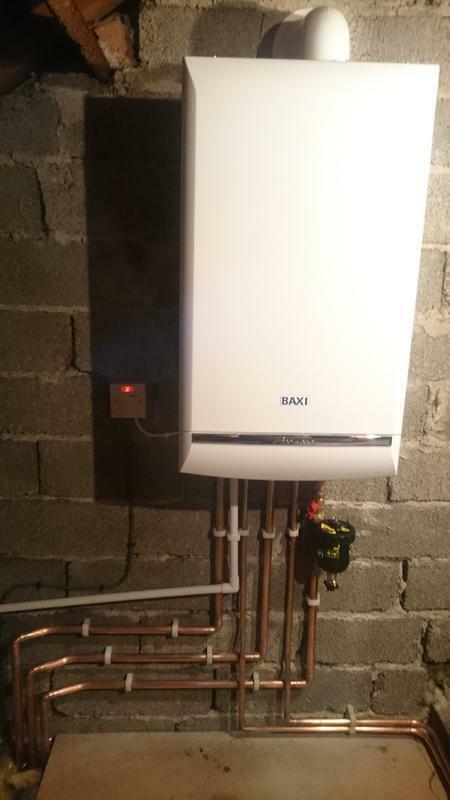 Image 3 - Another Baxi boiler installed in the loft. 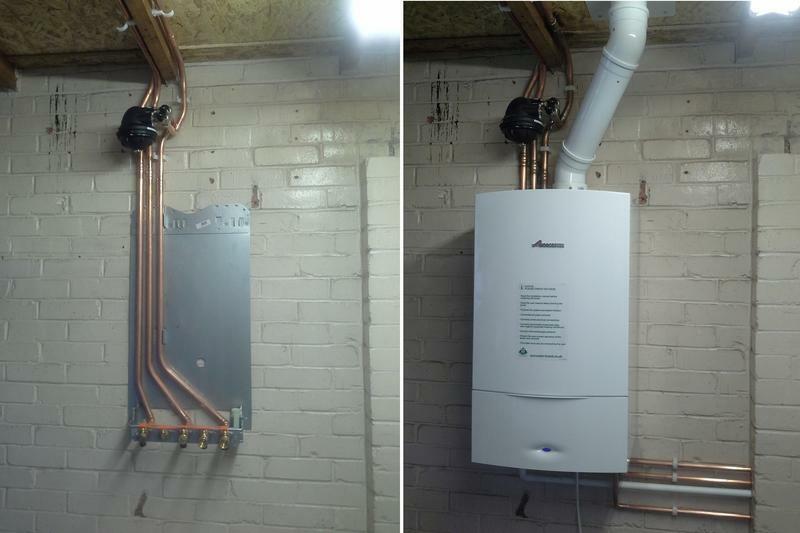 Image 4 - Showing the stages of a Worcester combi boiler installation in a garage. Boiler came with a 10 year warranty. 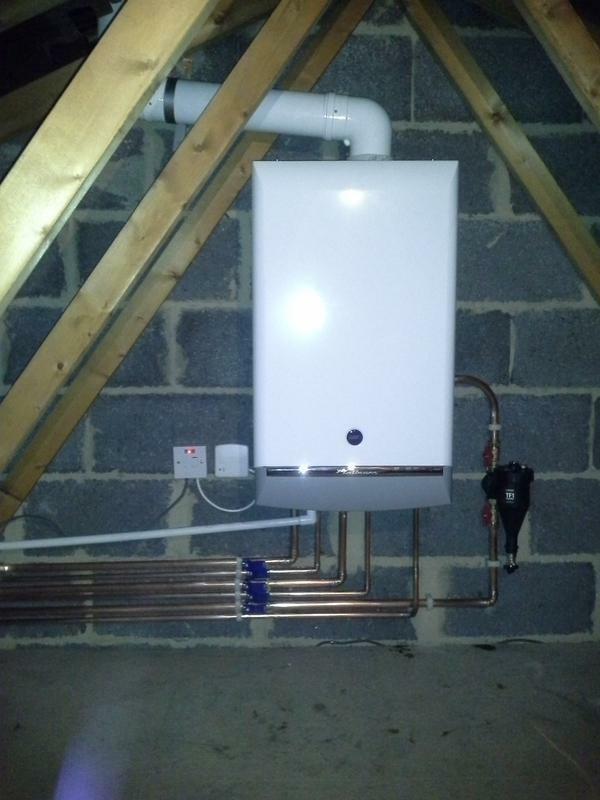 Image 5 - This boiler was part of an all new central heating system. Image 6 - A combi swap done in a day. The boiler was moved from the kitchen to the utility. 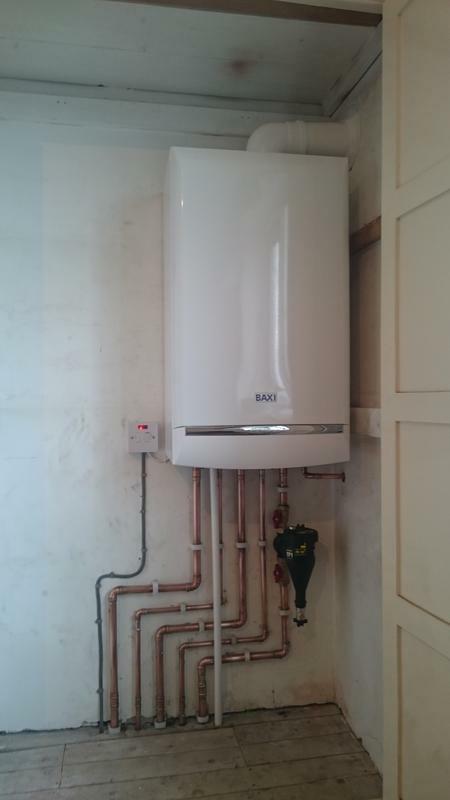 Image 7 - Installed, a Baxi Platinum with a 10 year warranty. Image 8 - The picture on the left shows a dangerous, very old back boiler. 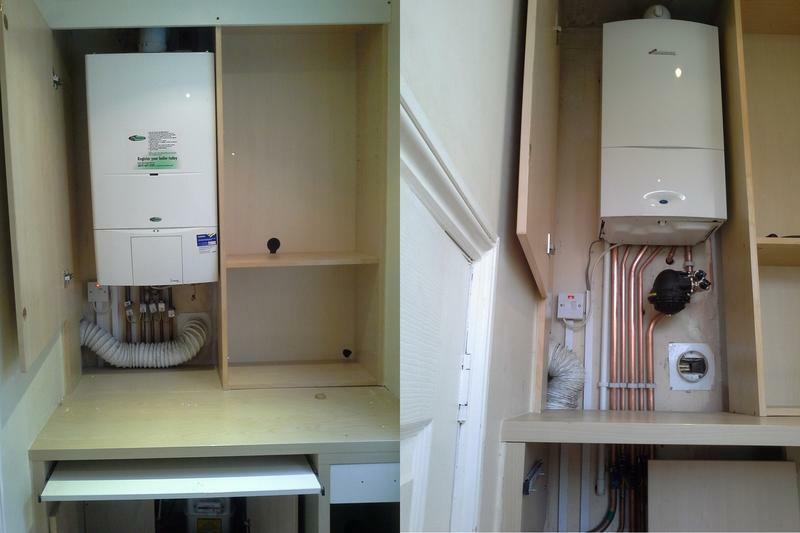 The picture on the right shows the new boiler with a 10 year warranty fitted in the garage. 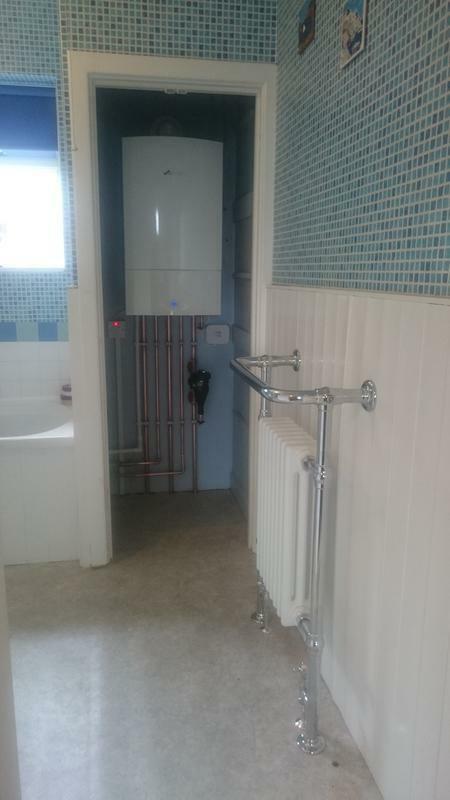 All new radiators and pipework were fitted. Image 9 - A new combi installed as part of a kitchen refurb. 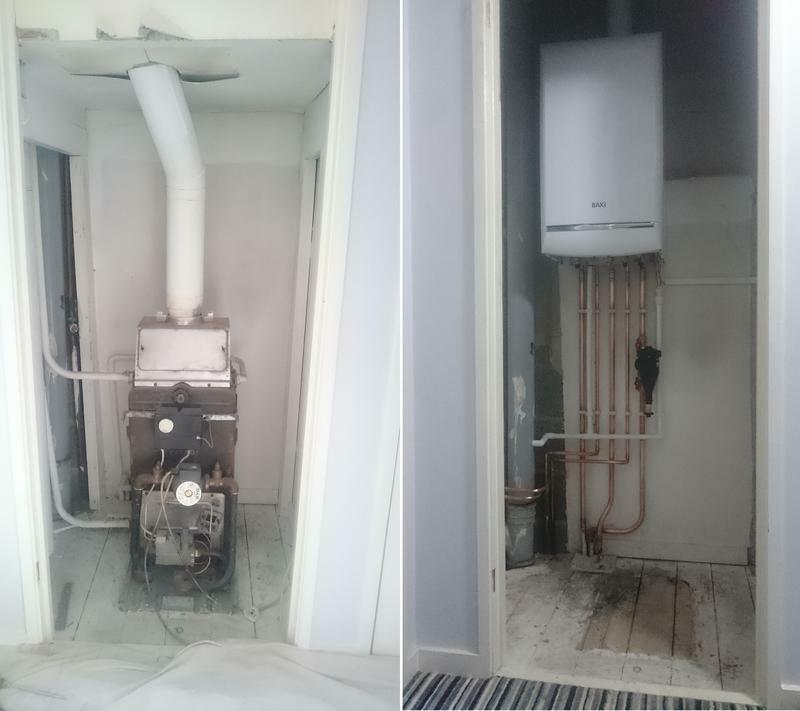 Image 11 - From an old in inefficient floor standing boiler to an A rated high efficiency combi boiler with a 10 year warranty. Image 12 - A combi swap in a tight space. 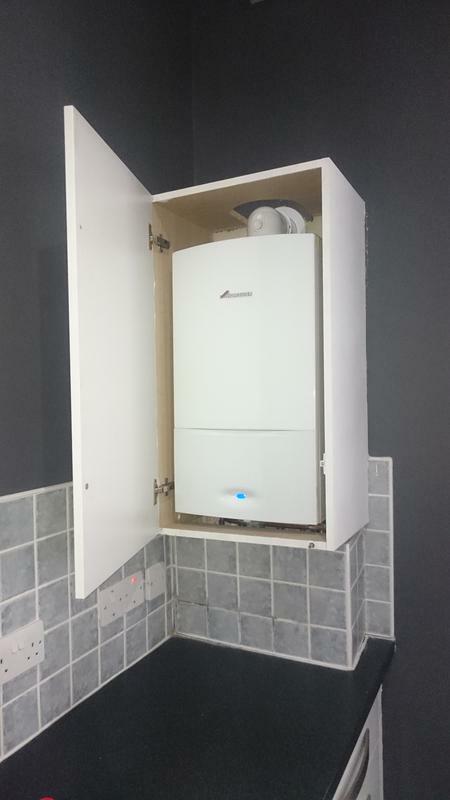 Image 13 - A nice new Worcester 42 CDi Classic. 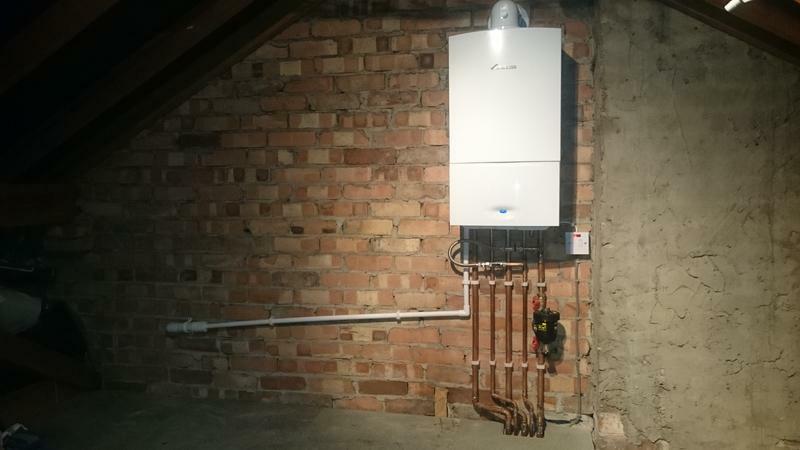 Image 14 - Another Worcester with a 7 year warranty installed in the loft. "Michael was spot on, great work with a high finish. Will use this guy forever more, definitely one of the genuine ones!" "Fantastic service. No mess. Genuine people. I would highly recommend this company."